(Newser) – Good news everyone: the world will (probably) not end in 2012! 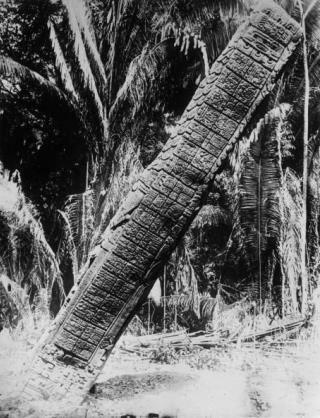 The millions of people no doubt living in abject fear of the end of the Mayan calendar can breathe a sigh of relief, because the conversion of dates from the Mayan calendar to our calendar could be off by 50 to 100 years, a new textbook argues. They're not sure when the calendar actually ends, only that the current estimate is probably wrong. who cares? they were wrong regardless.